This is an exercise in restraint. I made Blueberry Scones without bacon, without lemon zest, without goat cheese, without toasted coconut flakes, without white chocolate chips. Ok… the more things I mention, the more things I want to shove into these precious breakfast treats. 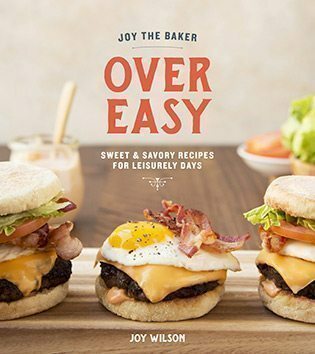 No, Joy. 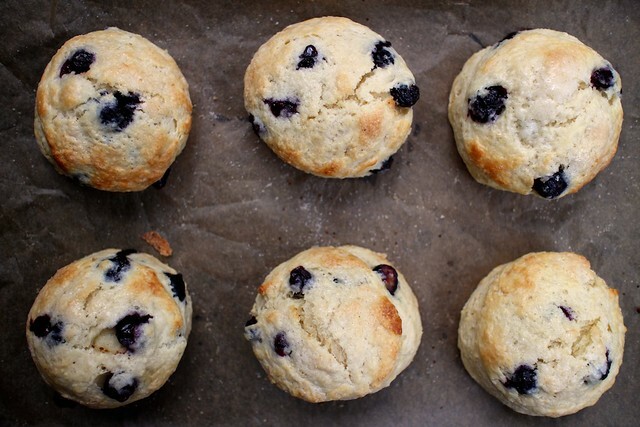 Just let a Blueberry Scone be what it is. I have a history of additions as evidenced by these Feta and Chive Sour Cream Scones and Peach Cobbler Scones (ooh summer…). Ps. Ok… so I added a bit of maple and a touch of nutmeg to these biscuits. These aren’t fancy additions… they’re mostly staples in my life. I carry a jar of maple syrup in my purse. I have nutmeg in my pocket. Totally normal. No big deal. 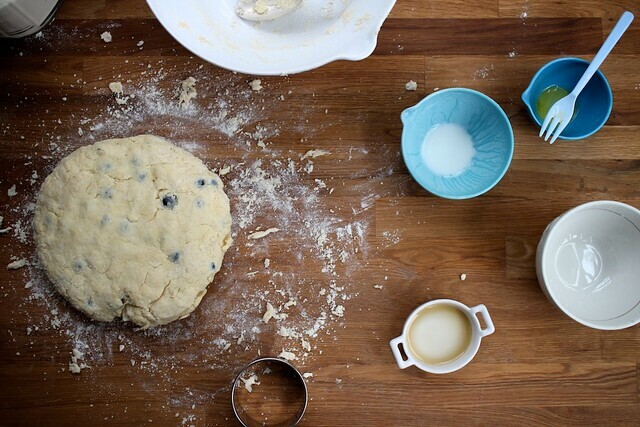 Once you’ve made one scone, you’ve made them all. That’s almost true. This is where we marry cold butter and dry ingredients. I use my fingers to break the butter up into the flour. Maple syrup and buttermilk are on the sidelines for future support. While breaking the butter into the flour, I realized I forgot an egg. Ok… I also forgot to add salt. This was pre-coffee scone making. That’s just begging for disaster. Wet ingredients are combined with dry ingredients. A big spoon will bring it all together. 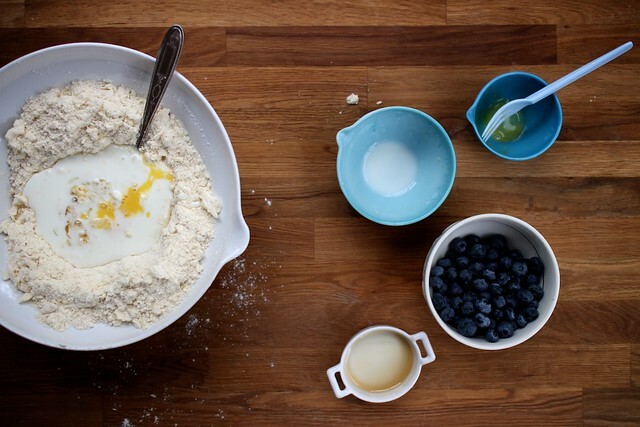 I splurged on fresh blueberries (yea… sometimes this feels like a splurge) for this recipe. You can totally use frozen blueberries, just make sure to thaw and drain them first. 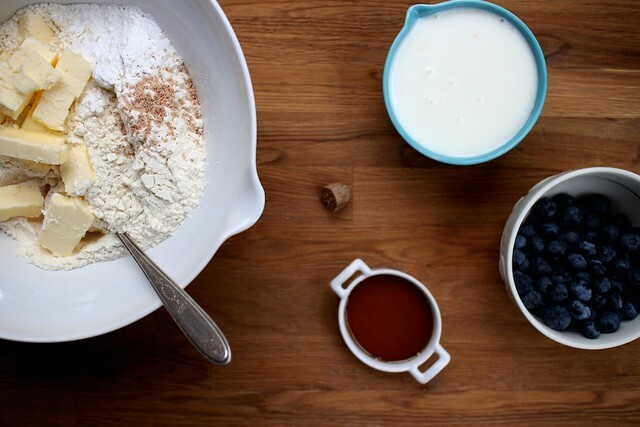 Also, with frozen berries, your scones might be a bit more blue. After a bit of kneading, the scone dough comes together. I leave the rolling pin in the kitchen. Just pressing with my fingers does the job. This is a blessing on mornings when baking comes before caffeine. Round cutters. Round scones. Blueberries everywhere. You know how Jennifer Aniston looks effortlessly beautiful in just a jeans and t-shirt? It’s true. Think about it. She’s gorgeous. 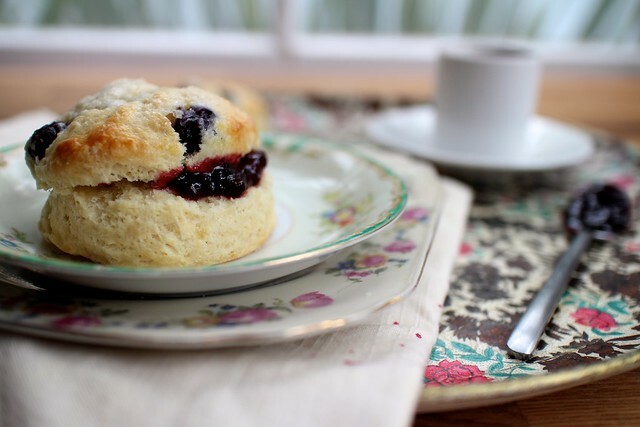 These scones rival her fresh face in tender deliciousness. They’re earnest, are studded with blueberry pockets, and are most tremendous served warm with jam. Also, a quick FYI… yea, people are still talking about Jennifer Aniston. Be cool. Get at these scones. Place a rack in the upper third of the oven and preheat oven to 400 degrees F. Line a baking sheet with parchment paper and set aside. In a mixing bowl, sift together flour, baking powder, baking soda, pinch of nutmeg, and salt. Cut in butter (using your fingers or a pastry cutter) until mixture resembles a coarse meal. Work the butter into the dry ingredients until some of the butter flakes are the size of peas and some are the size of oat flakes. In another bowl, combine egg, maple syrup, and milk and beat lightly with a fork. Add to flour mixture all at once, stirring enough to make a soft dough. Fold in the blueberries. Turn out onto a floured board and knead about 15 times. Roll or pat out into a 1-inch thickness. Cut into 2-inch rounds using a round cutter or cut into 2×2-inch squares. 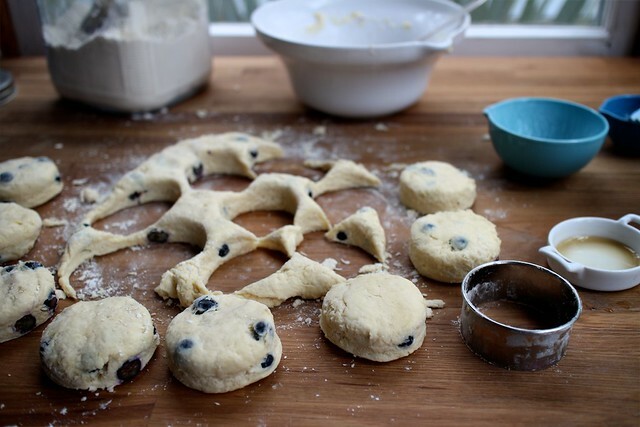 Reshape and roll dough to create more scones with excess scraps. Place on an ungreased baking sheet. Brush lightly with buttermilk and sprinkle with granulated sugar. Bake for 15-18 minutes or until golden brown on top. Serve warm. Scones are best the day they’re made, and though they can be frozen and lightly reheated in the oven if you need a future treat. They look so yummy. Great pictures too. Love that you made them free from zest, bacon, coconut, etc. and just kept them pretty a la natural. 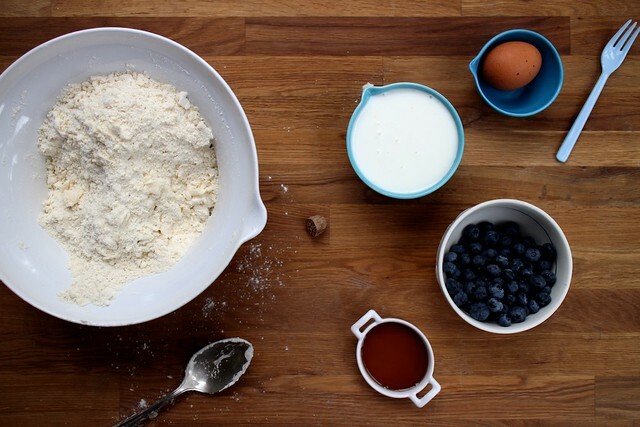 Blueberries and maple sound like all you need – and they’re beautiful! 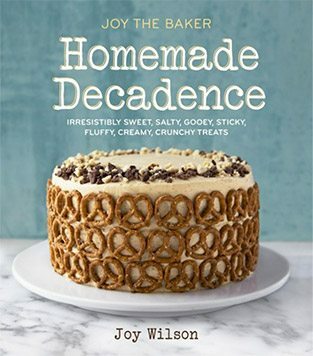 these look amazing and with a cup of early grey … too good!!! I have all the ingredients except buttermilk… do you think i could get away with using greek yogurt instead (it needs to be used up)? I always use yogurt in scones. I think it makes them fluffier. Just thin it out a little with milk! These look too fantastic! And I have a cup of blueberries in my fridge… was looking for something to do with them Yuummy. They look so delicious and I love your pictures… Great job! So yummy. I’m dreaming of the summer and all of this delicious fruits all over me! I have all the ingredients for this! Loooks lovely. 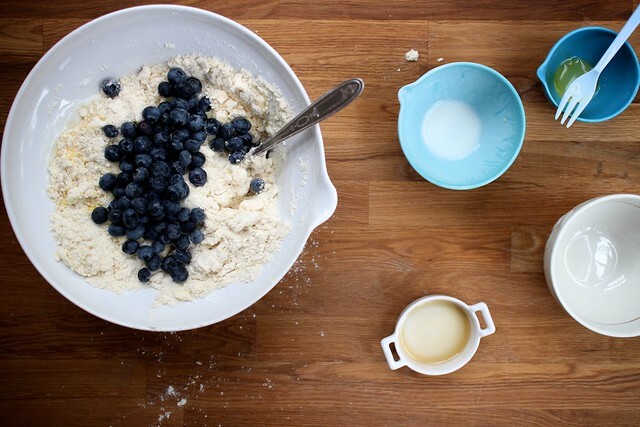 i adore scones, i have been known to eat them for every meal of the day :) the marriage of blueberries and scones is a celebrated one in my books! 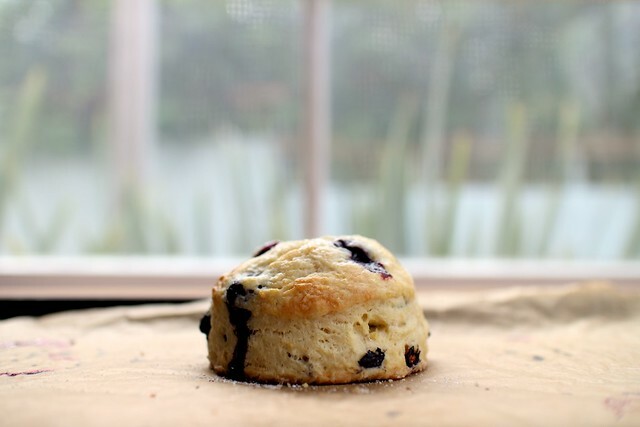 You are the master…baking before coffee….these golden blueberry scones…. **she bows her head and waves her arms up & down** I’m not worthy. Love these scones, I think I want them for Monday breakfast!